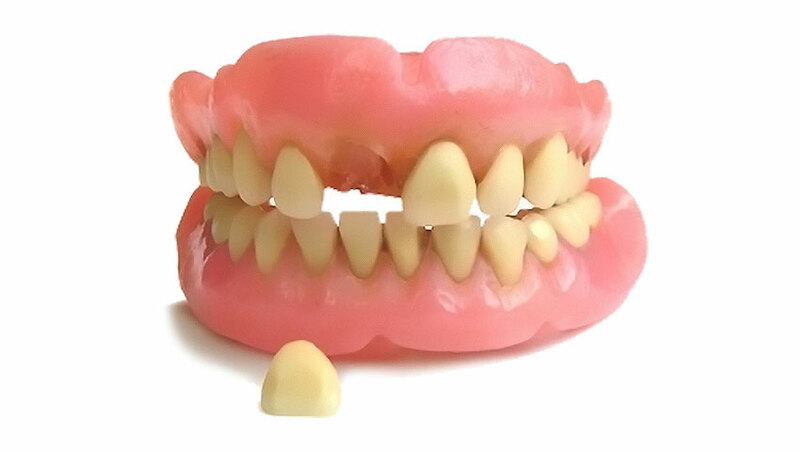 Our on-site dental laboratory can do most denture repairs 'while you wait'. In many cases repairs will take an hour or less. We stock thousands of teeth in all shapes, shades and sizes to make a perfect match to your denture. 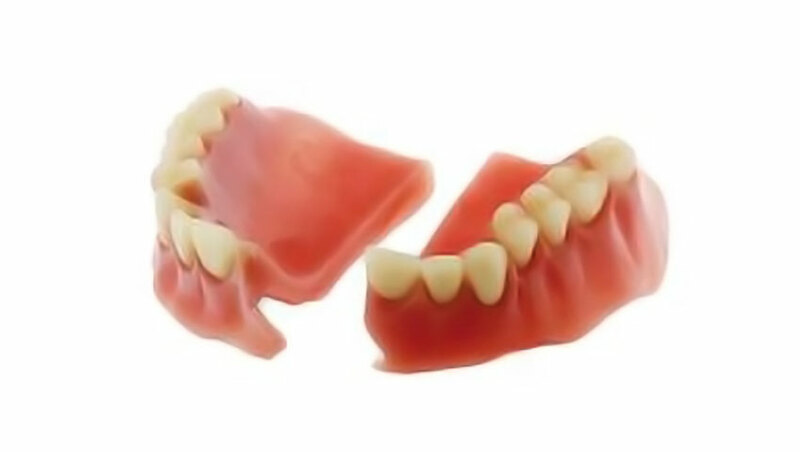 Denture repairs can vary, but usually range between $39 and $199.